Constant Lovers’ Pangs was created during a sustained period of unrest punctuated by moments of intense inspiration. The result is an album where delight collides with angularity, chaos morphs into play, and humor and strangeness are, as always, just beneath the tough exterior. At once a celebration of the heavier sounds featured in their last album, Experience Feelings, Pangs also signals a turn towards a more exploratory nature. 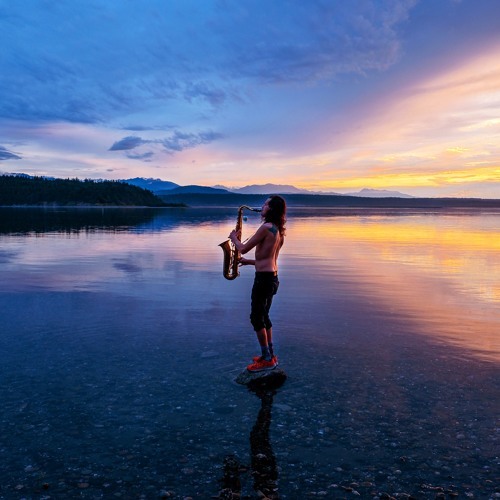 With the addition of saxophone and the use of improvisation in both recording and recent live shows, Constant lovers are pushing at their boundaries.